Stop yourself overeating food; hypnosis to calm your raging appetite . You can stop yourself overeating so much food by allowing hypnosis to calm your raging appetite . Also by making a plan of what you want to eat over the next week helps as you can look at the big picture. You can put in treats to look forward to and plan things to eat at times when you know you have a tendency to binge or overeat. If you plan to have one legitimate bar of chocolate at 4pm and use the rule of eating consciously you will connect with the food and feel satisfaction from it. Because you have a plan and if you use my system you will be ticking what is going well and that will help any desire to go and get a second bar of chocolate. Learning to eat mindfully and to enjoy your food is part of the solution to stop overeating. Healthy food can be quick to make, nutrtious and delicious and satisfying too. Watch Debbie Williams’s video to give yoy some ideas of what you can make easily and quickly. Make friends with vegetables as they ill feed your cells, turn of hunger and keep you healthy. Eating this way will help stop cravings. Special offer on my ”Lean for Life ”Programme with over 12 hypnosis downloads a workbook and 17 mini videos to help you to stop overeating, lose weight and enjoy the journey to mastery of lean, healthy happy people and their strategies to stay slim. Help to stop binging on cakes, ice cream, pizza and biscuits. Learn to add more healthy foods and enjoy them too. Some facts about foods: In this video eating disorders expert Debbie Williams talks about some facts about foods that you may not know. The four food groups myths and where it all came from. The rats who grew fast and died young. And the studies where we get the idea we need so much protein. Plus the places where you can research for yourself. Binge eating distraction tip: Birmingham hypnotherapist Debbie talks about how you can take charge of your life with having a strategy to combat urges to overeat or binge. Hypnosis and NLP can make your journey to wellness much easier and faster. Your unconscious can be programmed to feel more empowered around foods making better choices easily. 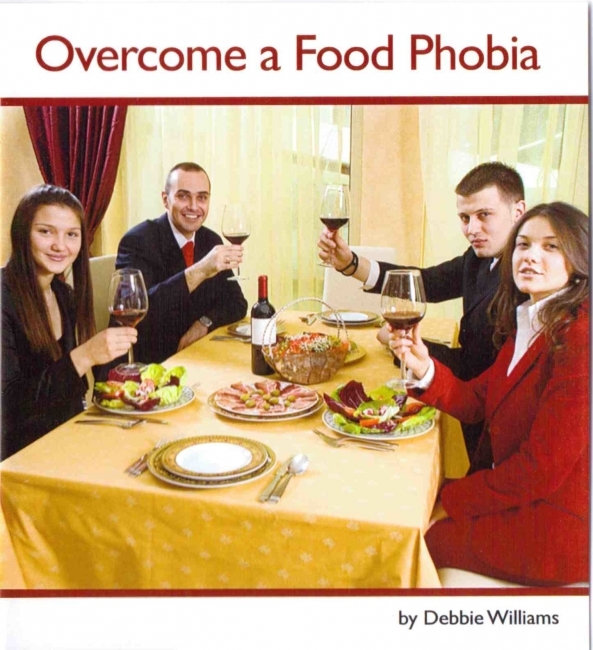 If you have issues with bulimia, bingeing or binge eating disorder click here to download Debbie’s free report ”The 7 mistakes Binge eaters make keeping them trapped forever” filled with tips on how to overcome binge eating. Shocking Free Report: ”THE 7 MISTAKES BINGE EATERS MAKE” read more …. To buy any of Eating Disorders Expert Debbie Williams’s acclaimed CDs or to just find out some more information click on any image. Each self hypnosis recording is like having a complete hypnotherapy session with Debbie in Birmingham for the fraction of the cost.